A medical malpractice claim sometimes called a medical negligence claim, involves a claim of harm caused by a doctor or other medical professional or institution. In short, the claim is that the doctor, other professional or institution failed to act as a reasonably well-qualified doctor, other professional or institution would normally act. In order to prove a medical malpractice claim at trial, a plaintiff must call one or more expert witnesses that can testify to the standard of care that the defendant should have met and to testify that the defendant caused harm when he failed to meet the certain standard of care in treating the plaintiff. There are a number of different types of medical malpractice cases. Some involve injuries caused at birth. Others involve a failure to diagnose a certain ailment or condition. Still, others are injuries or death caused by a doctor’s negligent performance of a surgical procedure. All medical malpractice cases in Illinois require expert review before they can be filed with the court. The attorneys at Stotis & Baird have decades of experience in prosecuting medical malpractice claims and in working with medical experts to prove them. Contact us if you believe that a medical professional’s conduct has caused harm. Nursing homes are supposed to take care of our loved ones when they are no longer able to do so for themselves. They take care of some of our community’s most vulnerable people. The attorneys at Stotis & Baird have experience in a variety of nursing home matters. Common nursing home cases involve injuries caused by neglect, such as falls, wandering or elopement, bed and pressure sores, medication errors and failure to protect from safety hazards. The Illinois Nursing Home Care Act was created to help make sure that nursing homes provide the care that they are supposed to provide. When they don’t, the law provides that persons harmed by a nursing home are entitled to compensation and in certain claims, attorneys’ fees. 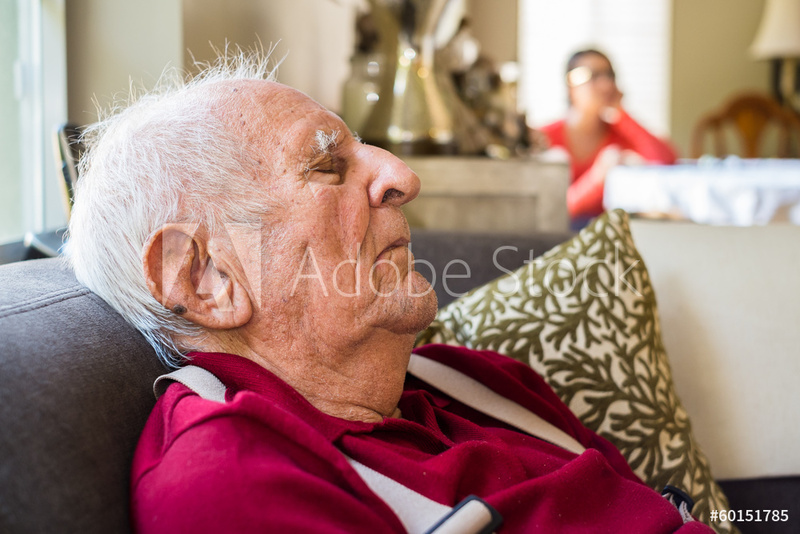 Contact one of the lawyers at Stotis & Baird to discuss a potential nursing home neglect case.